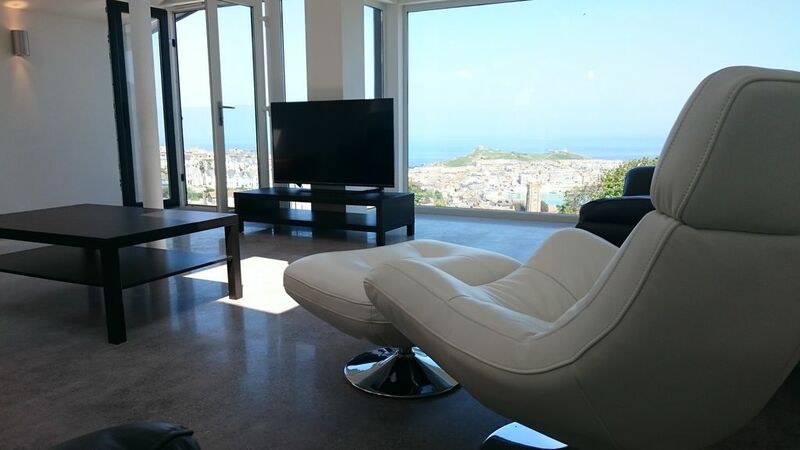 This is a new academy which opened 01/08/2016. 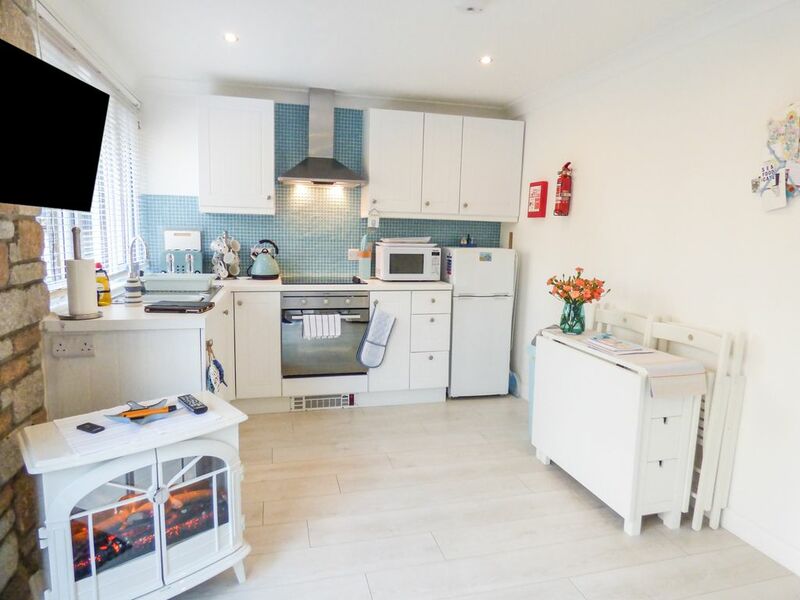 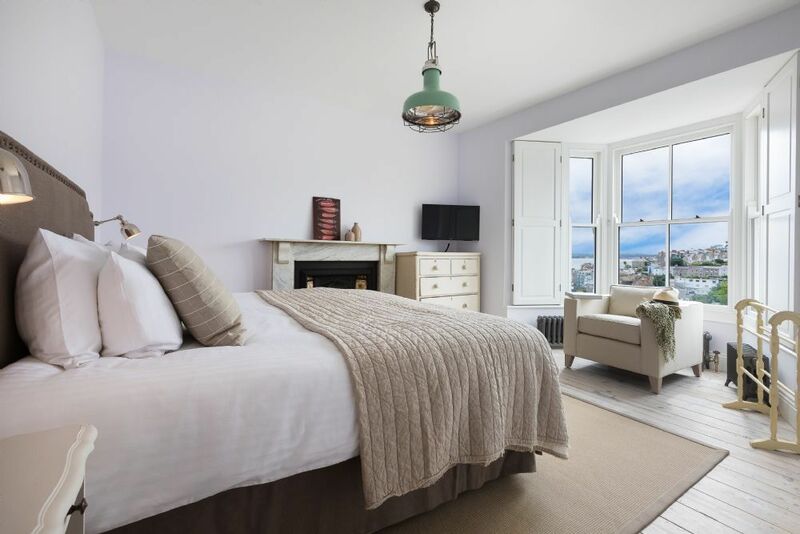 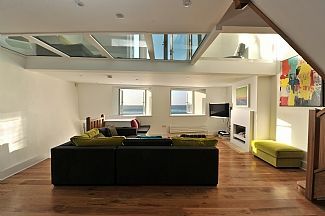 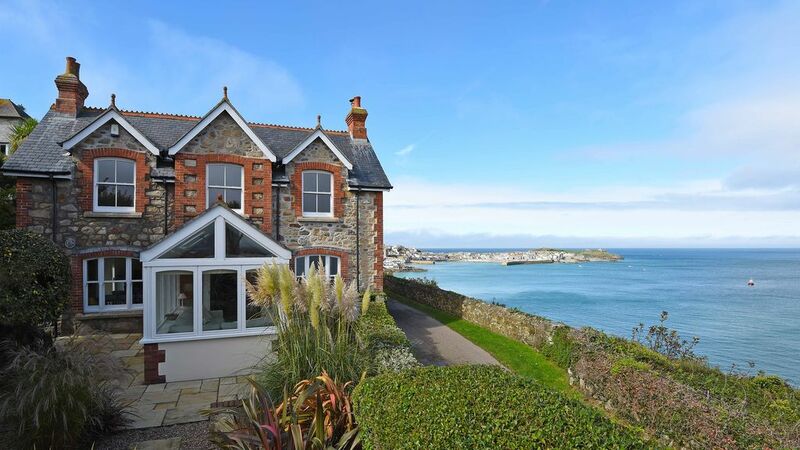 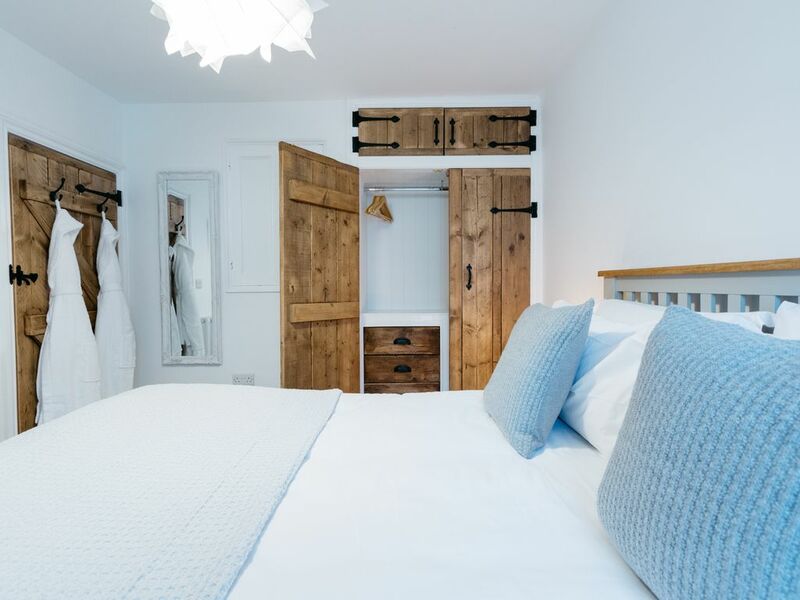 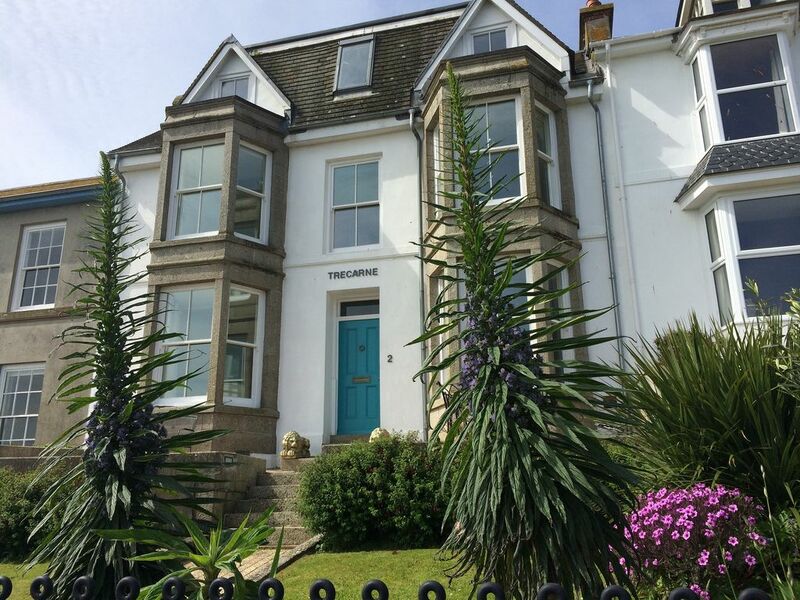 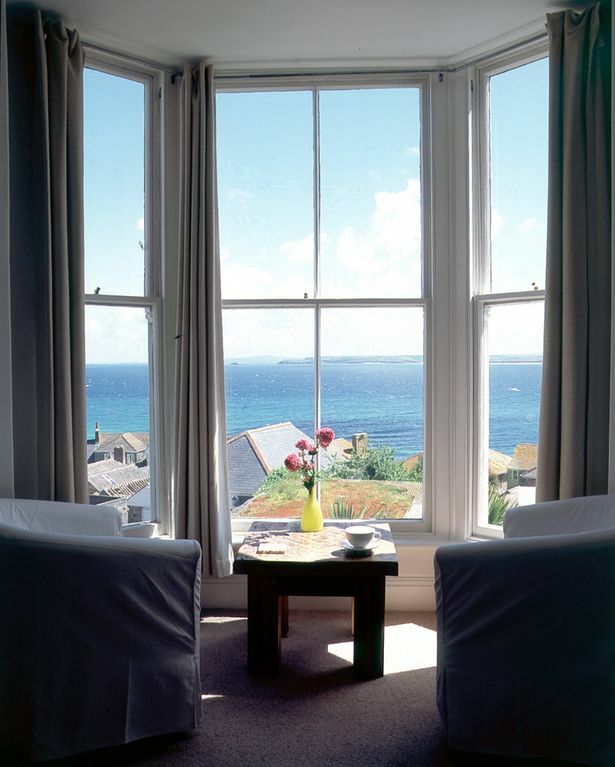 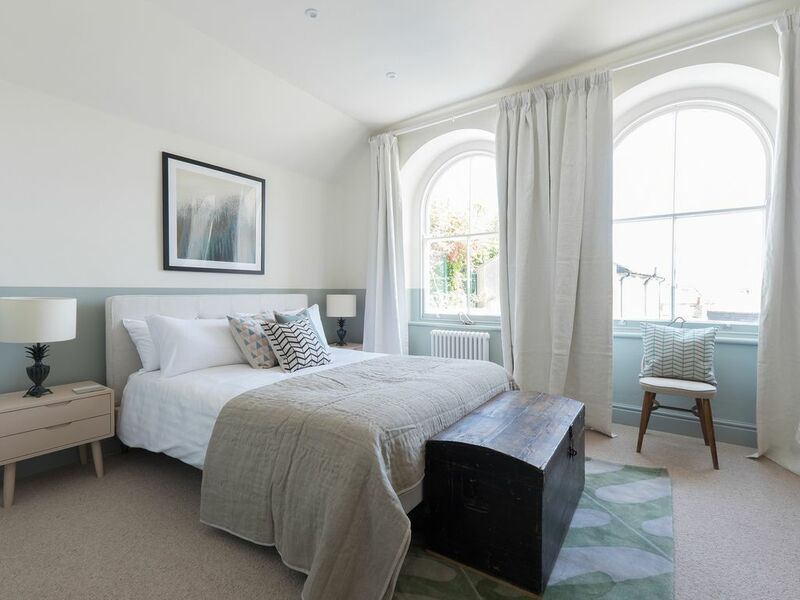 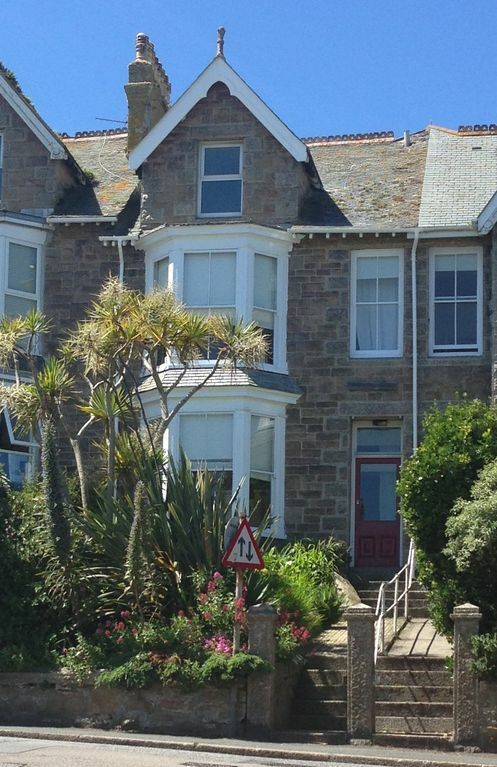 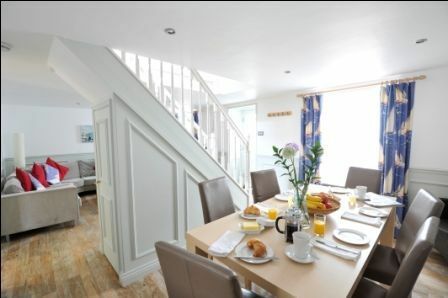 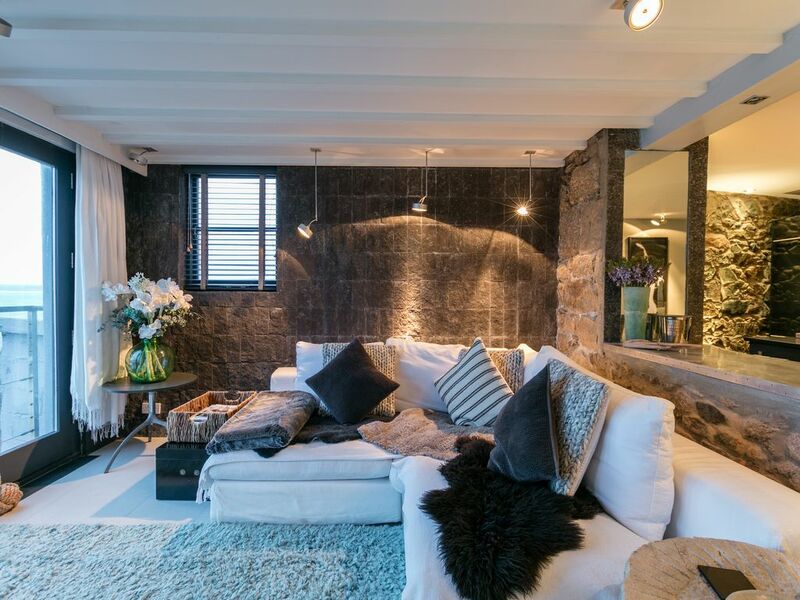 Fabulous house in stunning St Ives, right by the sea! 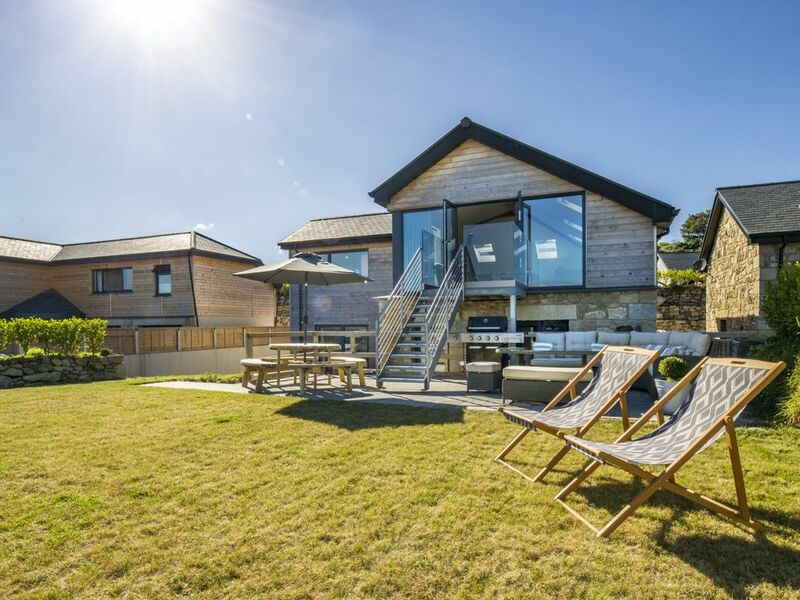 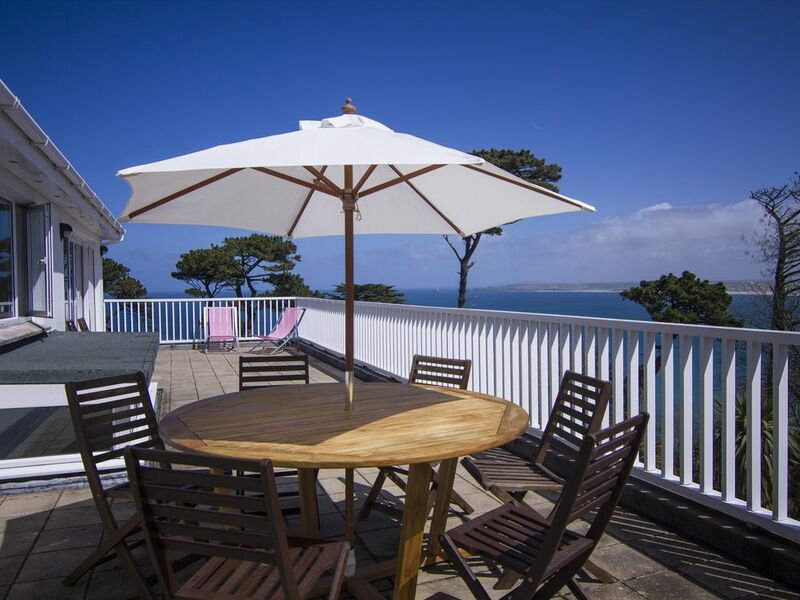 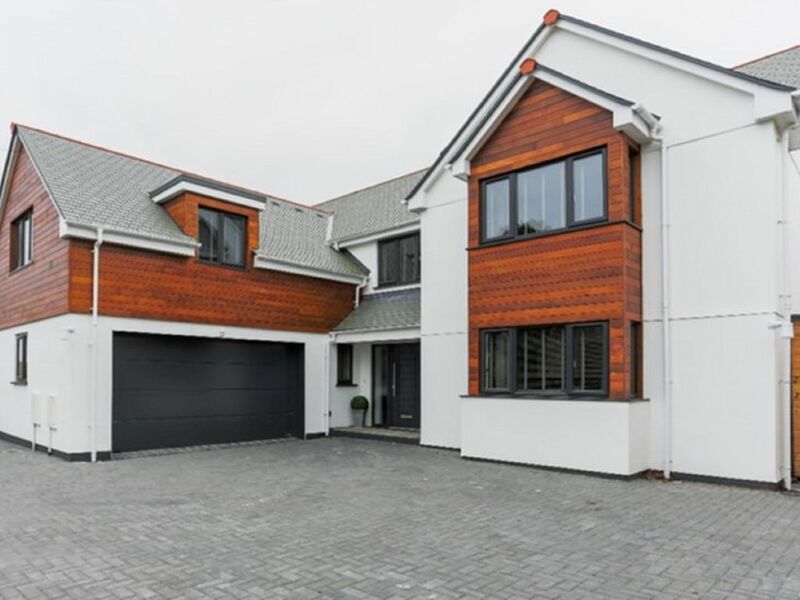 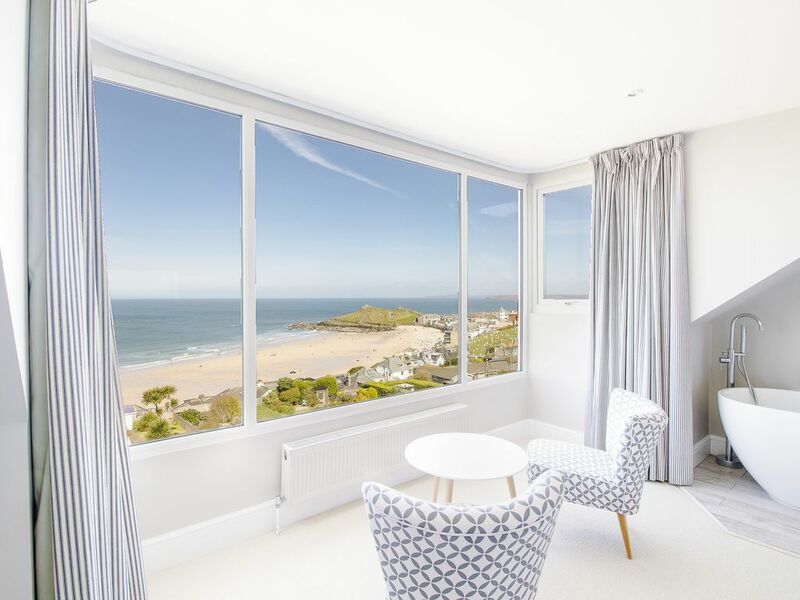 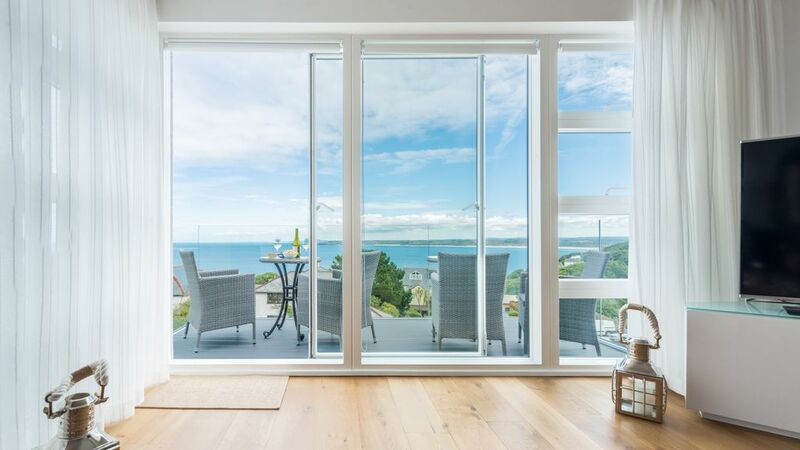 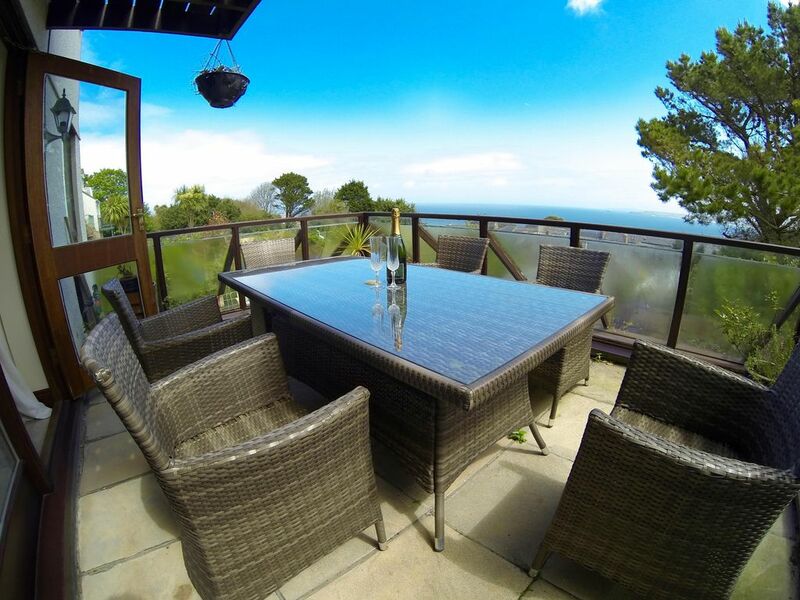 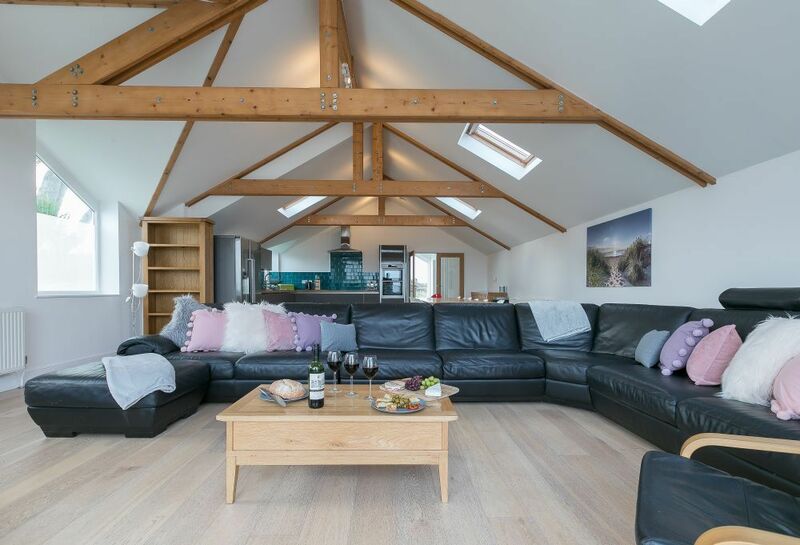 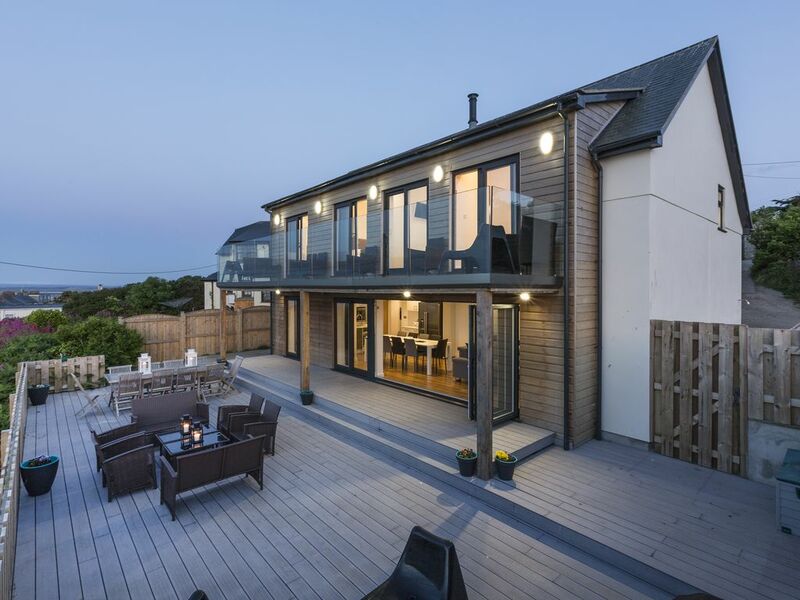 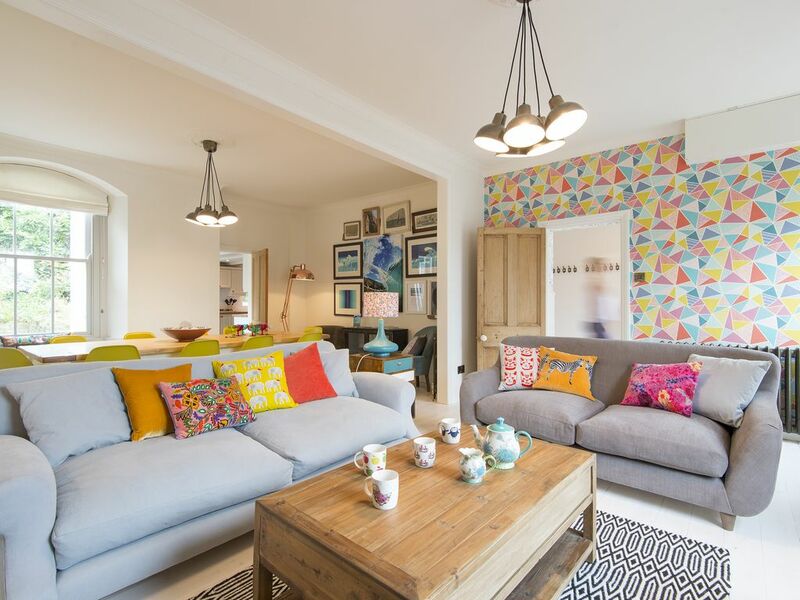 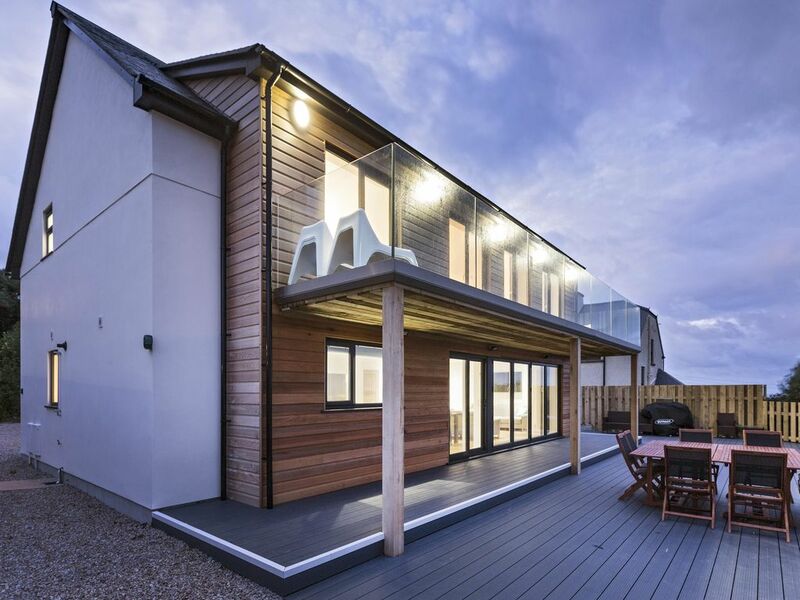 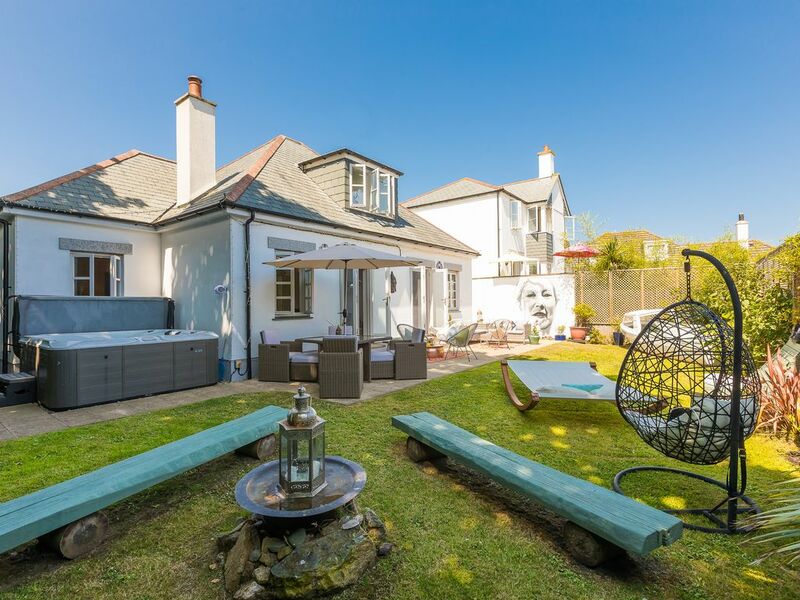 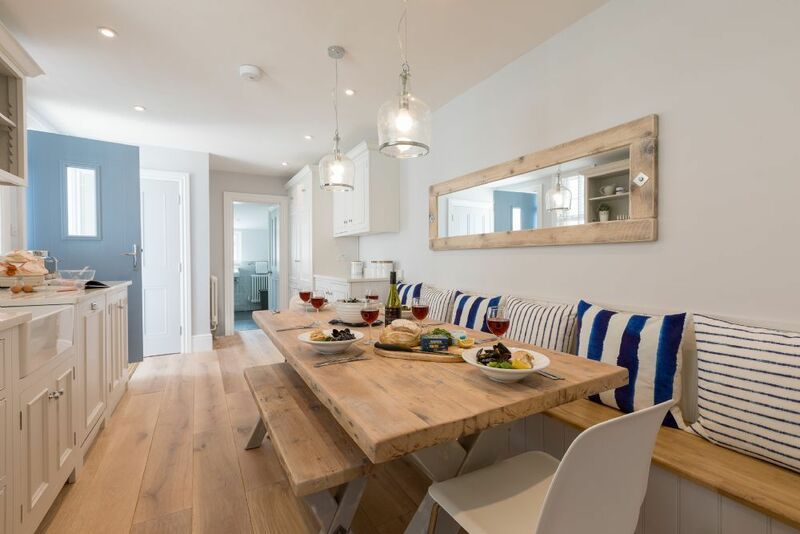 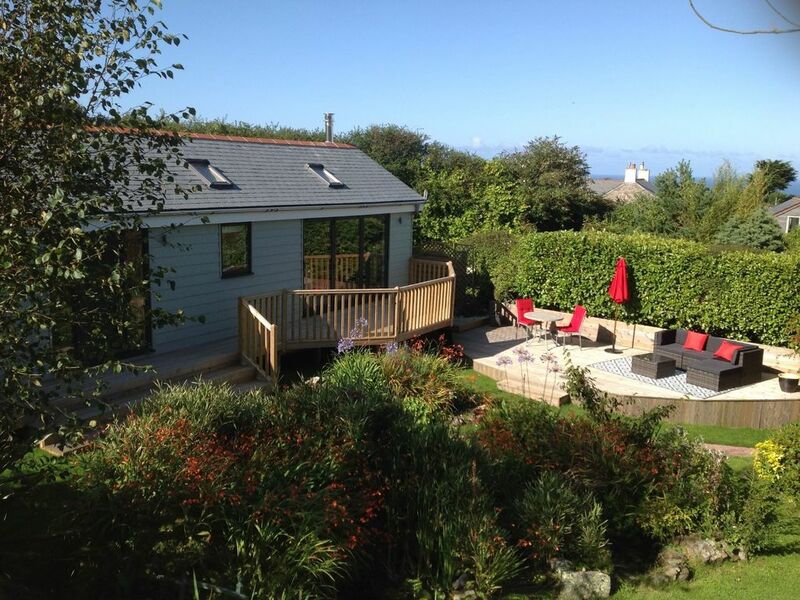 Stunning St Ives Family Holiday Home with Amazing Sea Views and Garden.